If you’re looking for an LPG supplier, Swift Energy Consultants Limited may be able to help you. 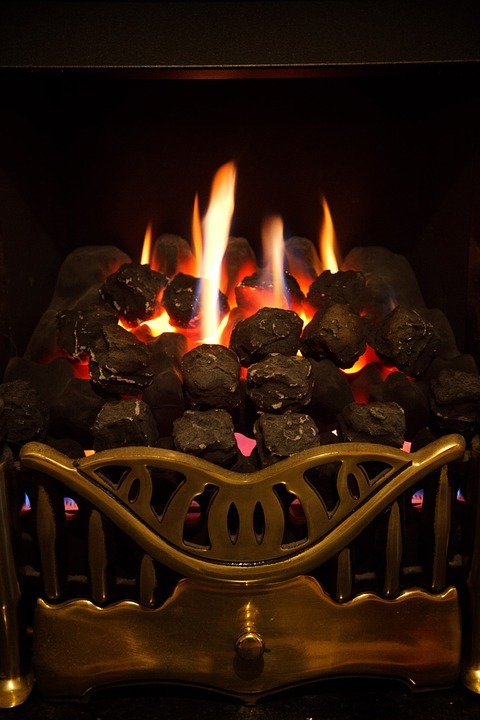 They offer a 2 year contract for bulk LPG for a fixed price for 6 months, with a competitive per litre price, fuel credit for new households who sign up, and £15 per quarter above ground and £20 per quarter below ground tank charges. 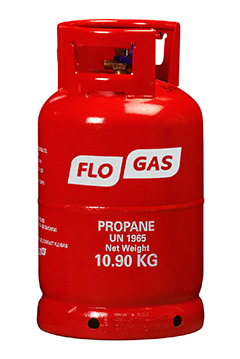 There’s no minimum order requirement for LPG. Bulk orders are placed each Friday so you don’t have to wait a long time for delivery – usually 3-5 business days at the latest. For further information or to place an order, you can email paul.c@swiftenergyconsultants.co.uk or call 01788 524358/07875 905023. 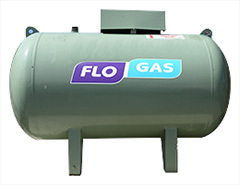 Many thanks - your partnership with Swift Energy and FloGas will certainly save me money. Delighted to help support a local rural community programme.